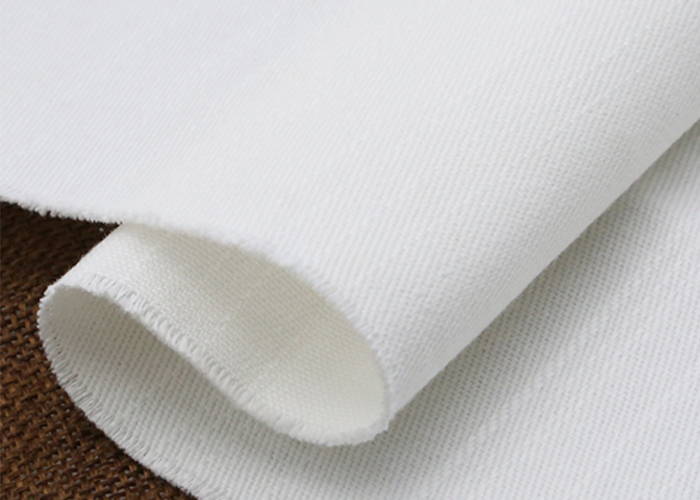 100% Cotton 32x32 130x70 2/1 White Fabric, this is Cotton Twill white fabric, Soft handfeeling and easy cleaning. White fabric can be dyed and printed, is used for shirts, garments, uniform, sheets, quilt, curtain baby wear and so on. We are BCI members, so the quality of raw materials can be trusted. 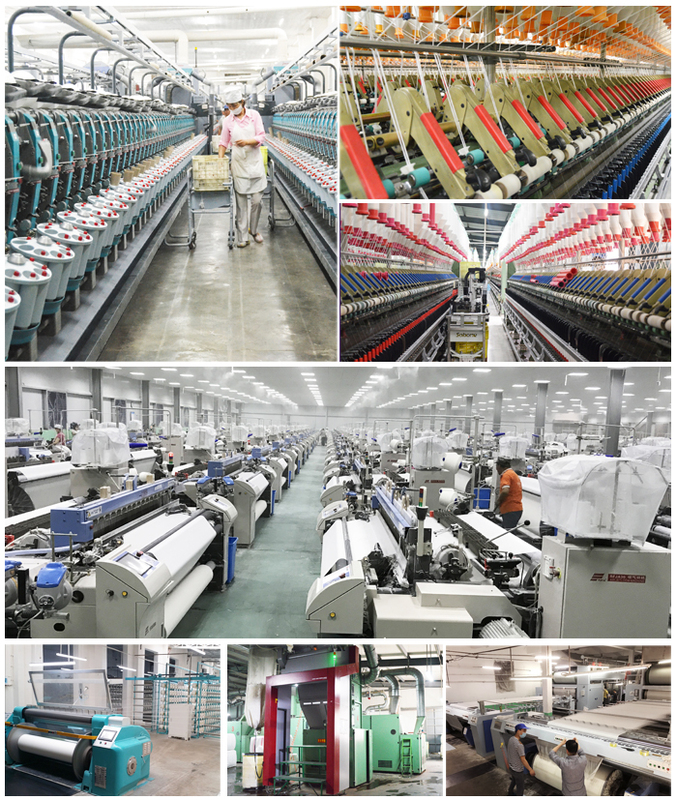 Looking for ideal 100 Cotton 130x70 White Fabric Manufacturer & supplier ? We have a wide selection at great prices to help you get creative. 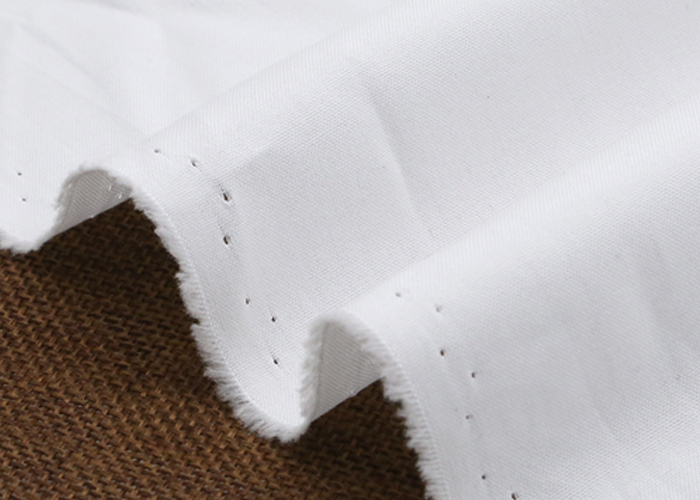 All the Cotton 32x32 130x70 White Fabric are quality guaranteed. 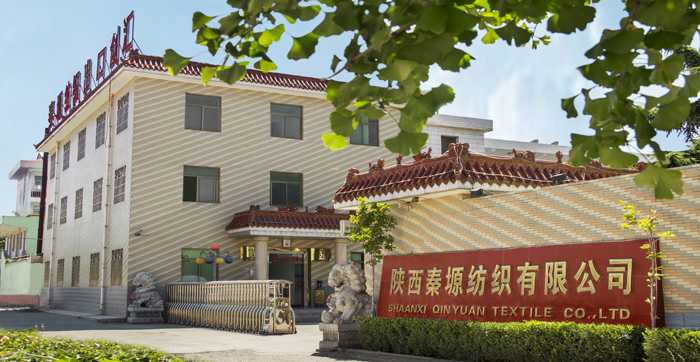 We are China Origin Factory of Cotton 32x32 Twill White Fabric. If you have any question, please feel free to contact us.